The Gulf of Siam is the home to popular tourist destinations such as Koh Samui, Koh Phangan, Koh Tao, Hua Hin, Koh Chang & Pattaya Beach. Easy Day Thailand can guide you in the right direction. The Gulf of Thailand, formerly known as the Gulf of Siam, is a shallow inlet in the western Pacific Ocean. The gulf is around 800 km long and up to 560 km wide. The Gulf of Thailand is surrounded on the north, west and southwest by Thailand and on the northeast by Cambodia & Vietnam. 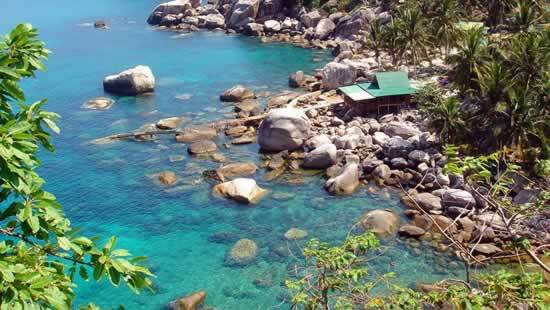 Koh Samui Island has been a hidden treasure for paradise seekers over the past 40 years. Koh Samui still maintains the feel of a tropical beach island with beautiful beaches offering a wide range of accommodation, tours & services. Koh Phangan has a wealth of beaches which truly must be seen to be believed, there are literally dozens and all going through their various stages of development, some more suited to the backpacker with beach bungalows. Koh Tao, nowadays is a scuba diving mecca, producing more student divers than possibly anywhere else on the entire planet. Potential divers come from all over the globe to learn to Scuba Dive in Thailand. 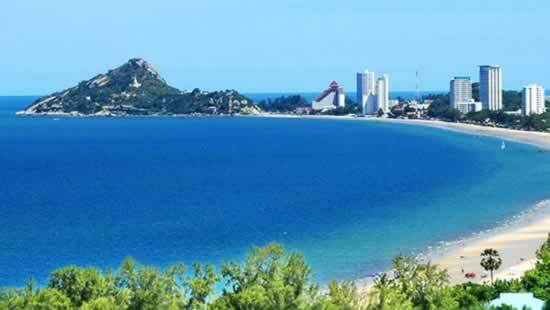 Hua Hin is a seaside resort in the southern Thai province of Prachuap Khiri Khan. Hua Hin was once a quiet fishing village, however grew into a fashionable escape in the 1920s, when the Thai royal family built a summer palaces here. Koh Chang in Trat Province is one of the largest Islands in the Gulf of Thailand and is covered in dense jungle. 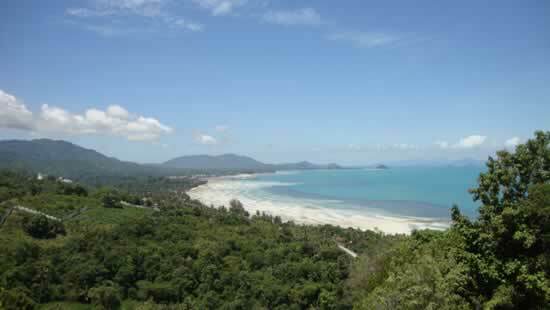 The coast of Koh Chang is dotted with small beaches and villages. 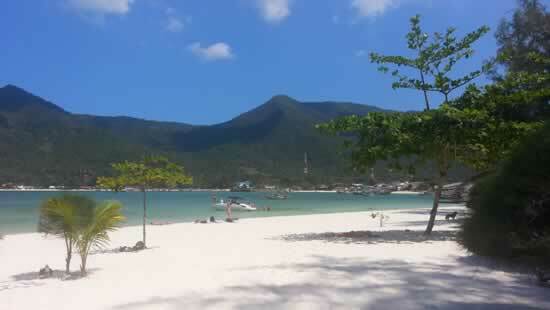 The island is a perfect place for a quite relaxed holiday. Many visitors in Thailand combine a stay in the Gulf of Thailand with a stop over in one of the many other popular tourist destinations, such as Phuket Island, Khao Lak, Bangkok, Krabi or the north of Thailand with Chiang Mai & Chiang Rai. 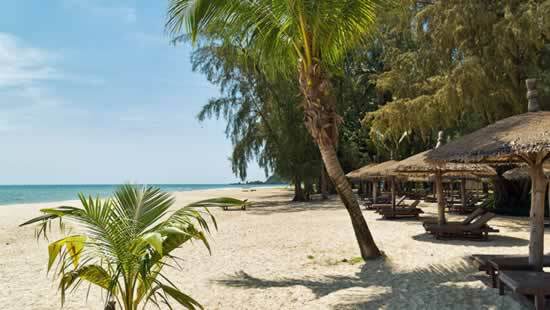 Combined your stay in the Gulf of Thailand with a stay in one of the many other beautiful locations in Thailand. 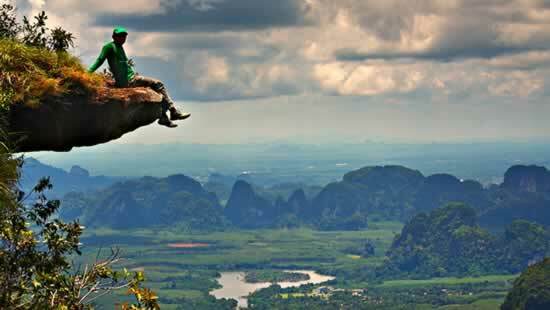 We at Easy Day Thailand are specialised in Private Sightseeing tours to show you the most beautiful places .